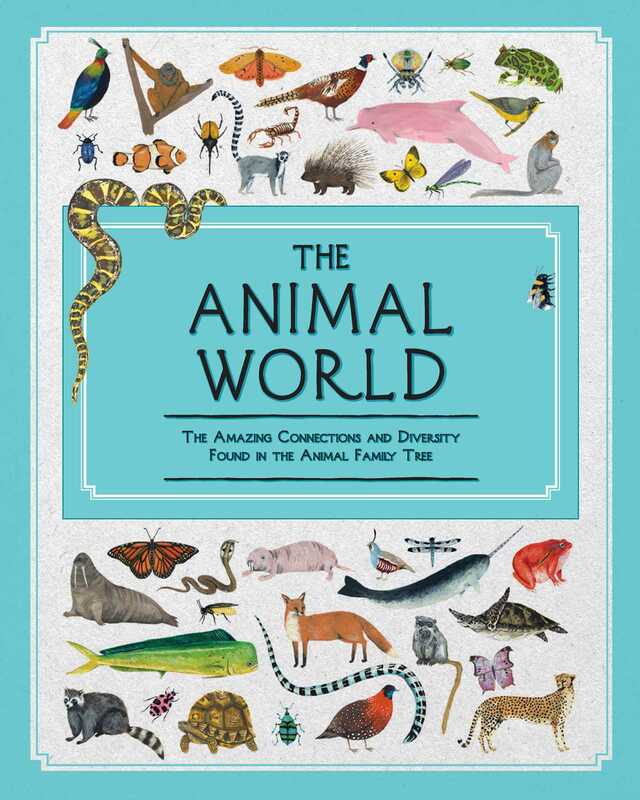 Kids will love learning about the ways in which animals are related to each other in this beautifully illustrated book! What do a raccoon and a river otter have in common? An elephant seal and a leopard? How about a slow loris and a gorilla? The Animal World collects members of the same taxonomic order, which are groups of animals with similar features, together in an informative and accessible way through easy-to-read facts about each animal.